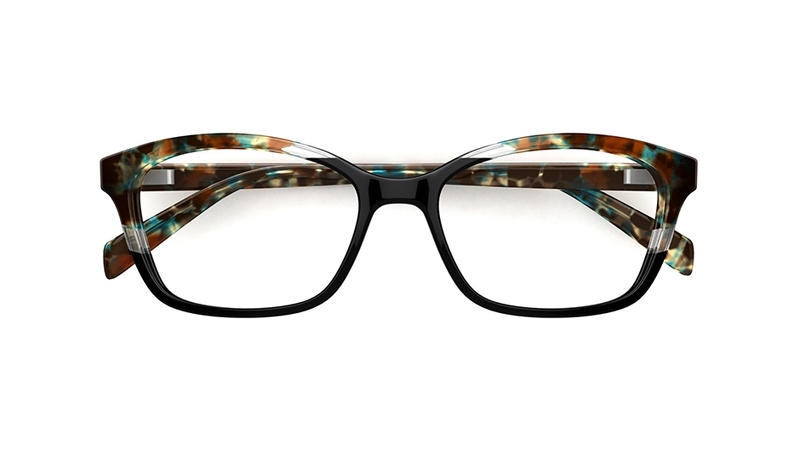 Love a bit of colour? 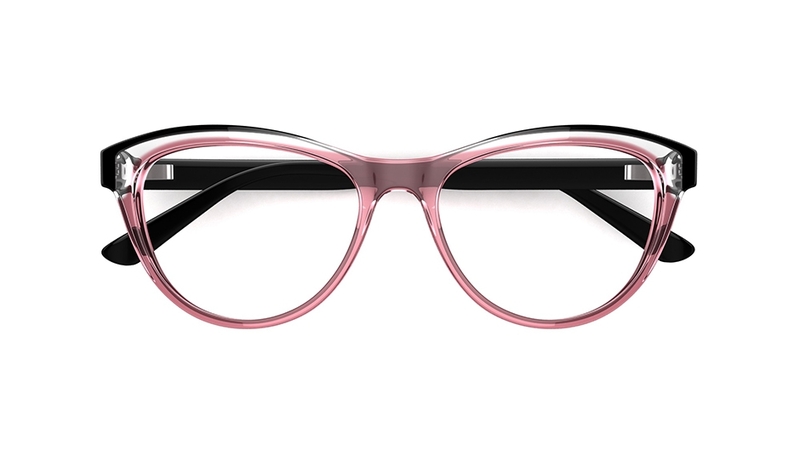 Our New Collection has just the thing. 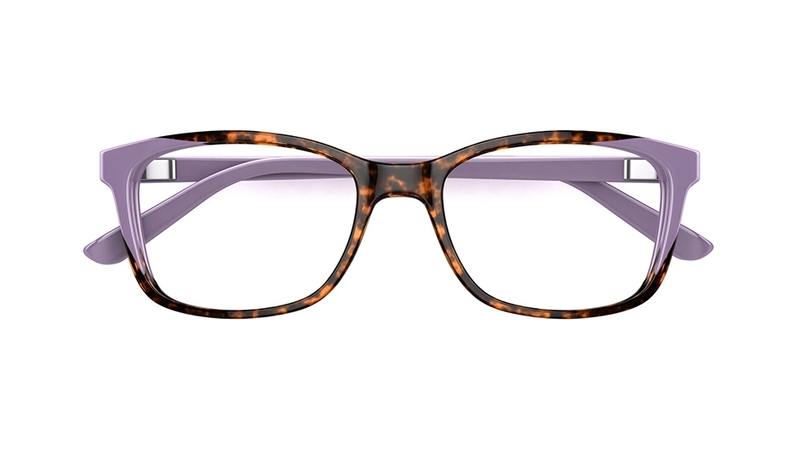 In a range of feminine and versatile shapes, each frame in the collection is made from comfortable acetate with beautiful print and layered details – all designed to complement your everyday style and embrace your love of colour. 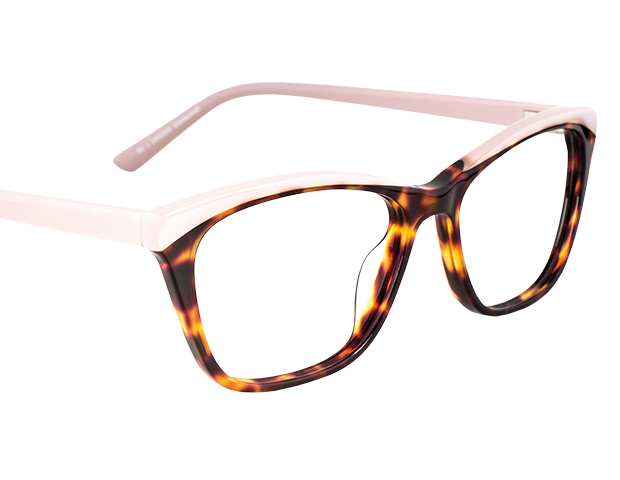 Even better, get two styles from just 129€. 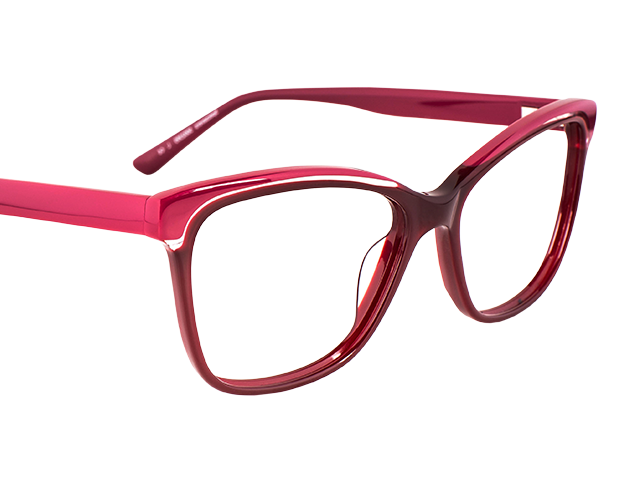 For something a little more daring, try this bold feminine style. 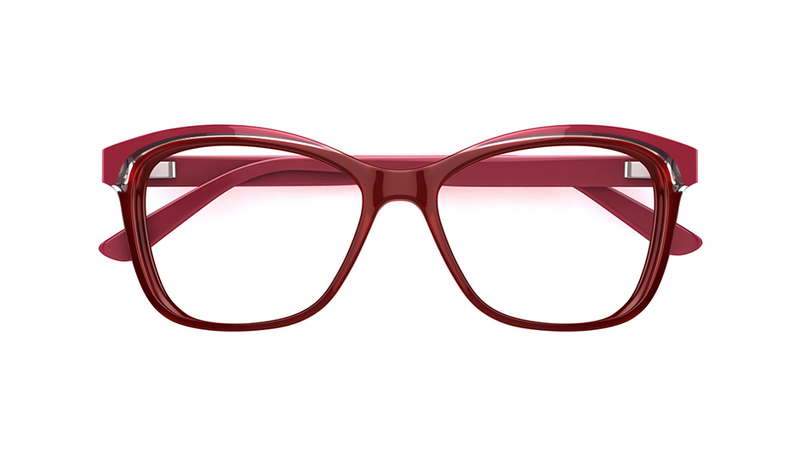 In a rich, cherry red, the gently arched brow line features eye-catching layers of crystal-clear and raspberry pink. 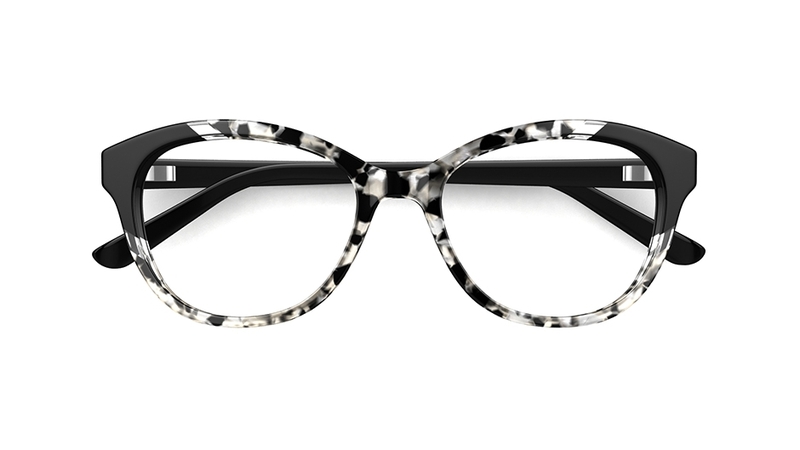 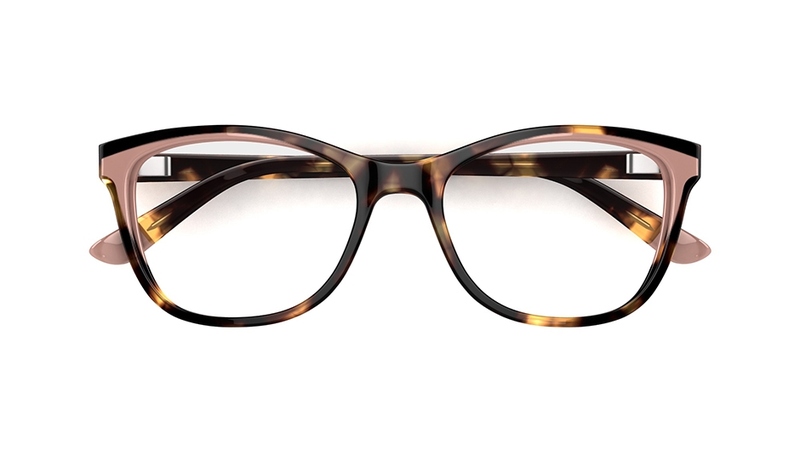 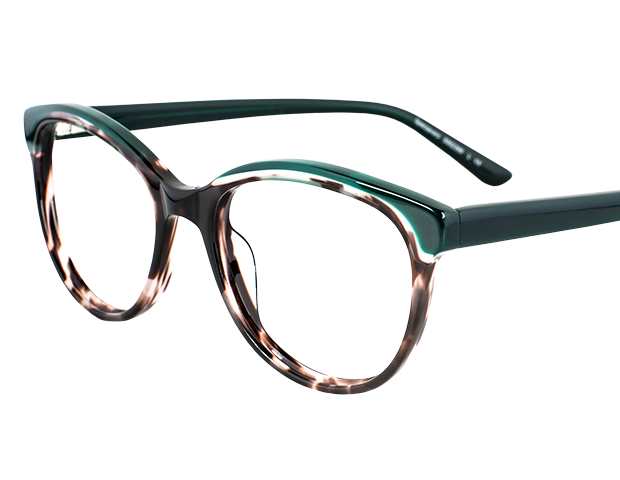 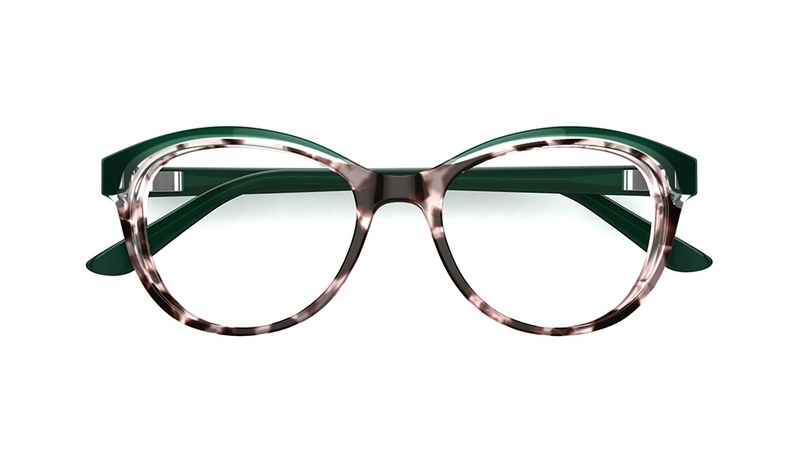 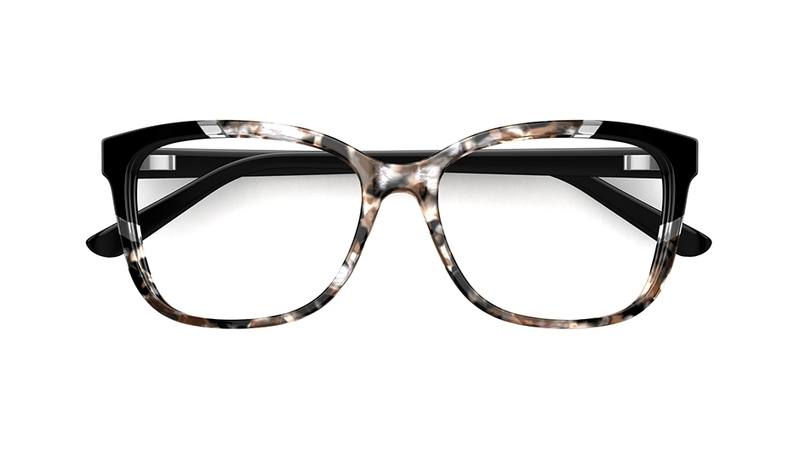 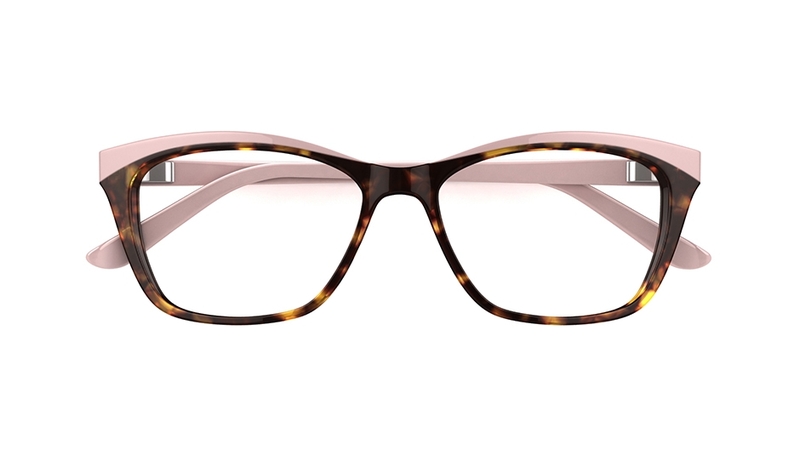 Beautifully feminine, this upswept frame is timeless in tortoiseshell with a contrasting pale pink brow line that hints at the iconic cat-eye shape. 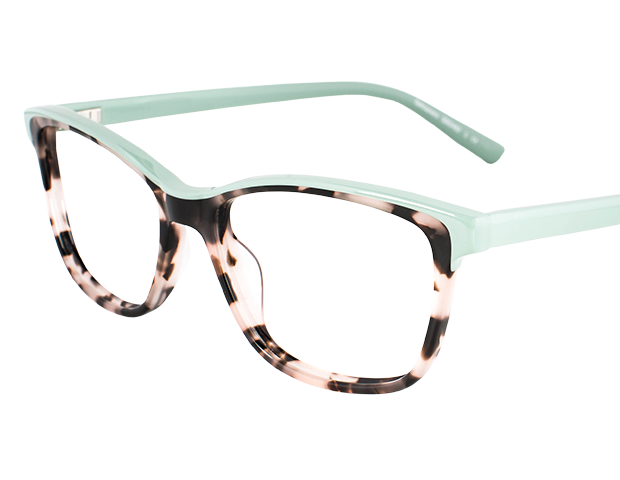 This striking style features a beautiful, pale pink tortoiseshell front, with mint green running along the brow line and down the sides for a refreshing pop of colour.